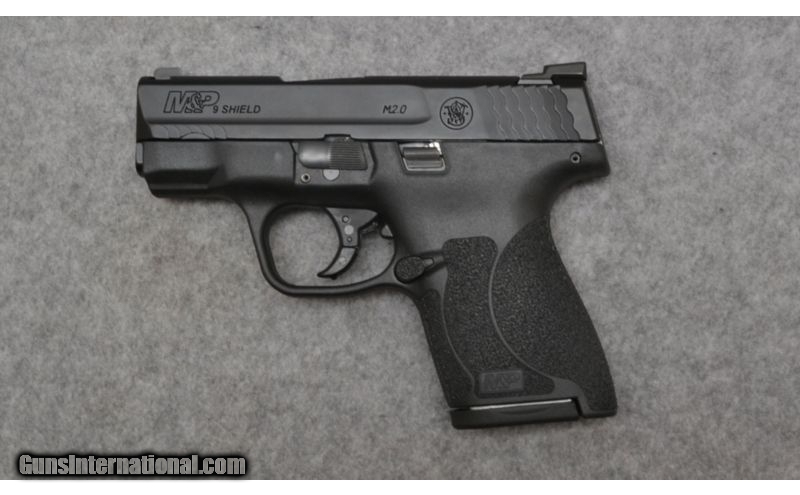 The Smith and Wesson M&P has a reinforced polymer chassis, superior ergonomics, and proven safety features. 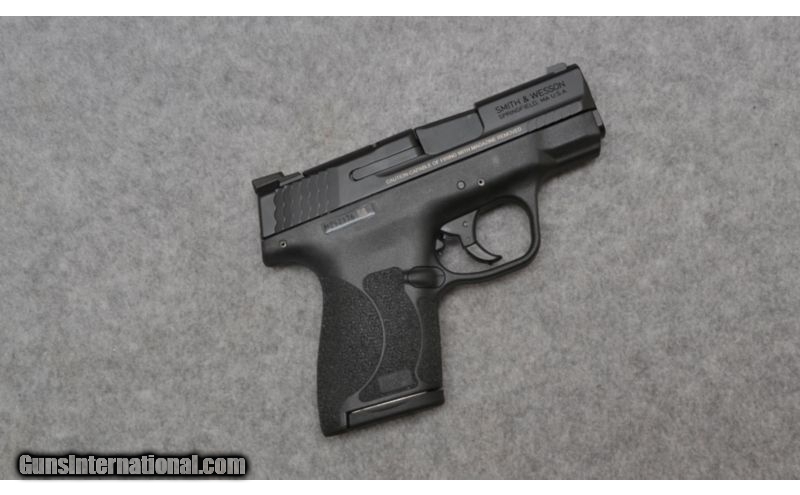 The new standard in reliability when your job is to serve and protect and your life is on the line. Weight: 1 Lb, 5 Oz. 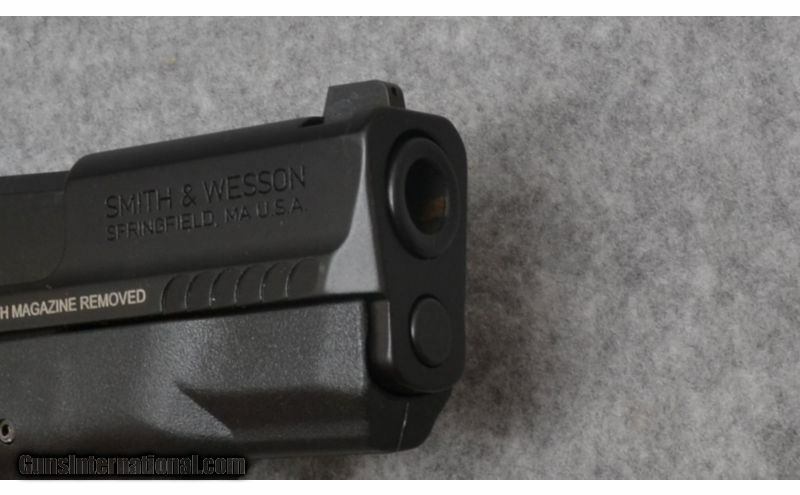 Sights: Drift adjustable three dot night sights.